The King of All Cosmos has accidentally knocked all the stars out of the sky during a crazy night out. 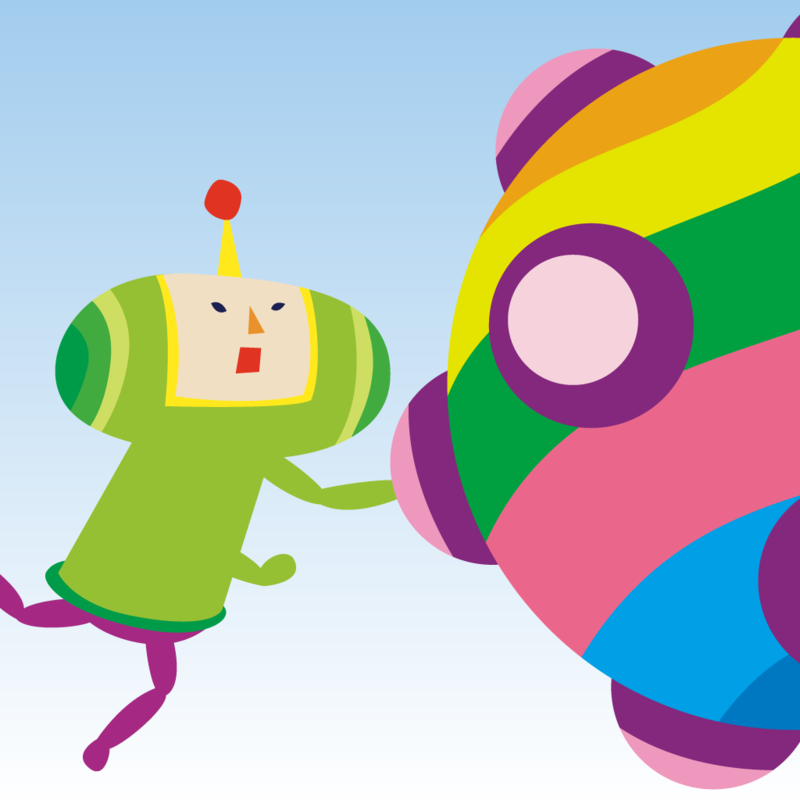 It is up to the pint-sized Prince to put the twinkle back in the heavens in i Love Katamari. 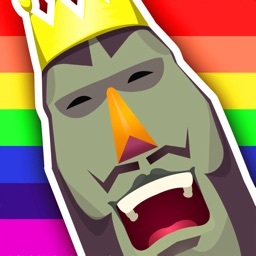 i Love Katamari delivers an experience only possible on the iPhone/iPod touch. The gameplay is simple! 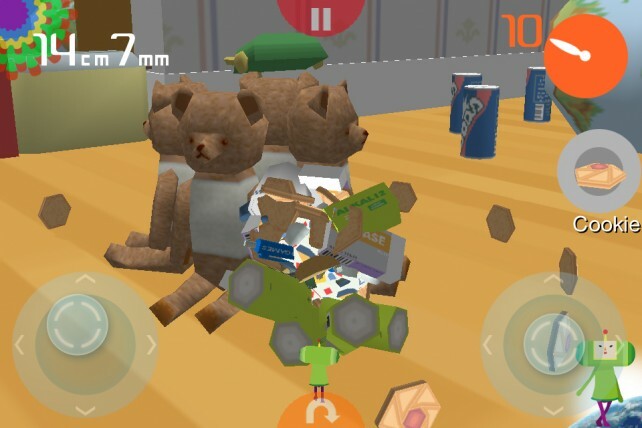 Tilt your iPhone/iPod touch to roll your katamari with precision. Roll the katamari ball over various objects in each stage. As more and more objects are rolled up, your katamari will increase in size and it becomes possible to roll-up larger and larger objects. 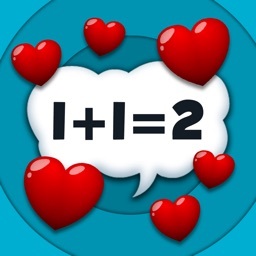 Features a range of fun-filled modes, such as "Story Mode" (roll up items requested by the King of All Cosmos), "Time Attack Mode" (make a katamari as large as possible within the time limit), "Exact Size Challenge Mode" (roll up to the exact target size), and "Eternal Mode" (roll at your own pace without any time or size limit). 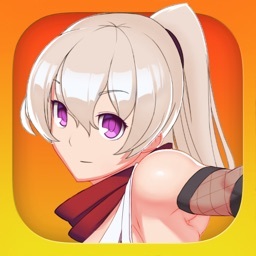 Join the Prince in this addictive ball-rolling adventure! 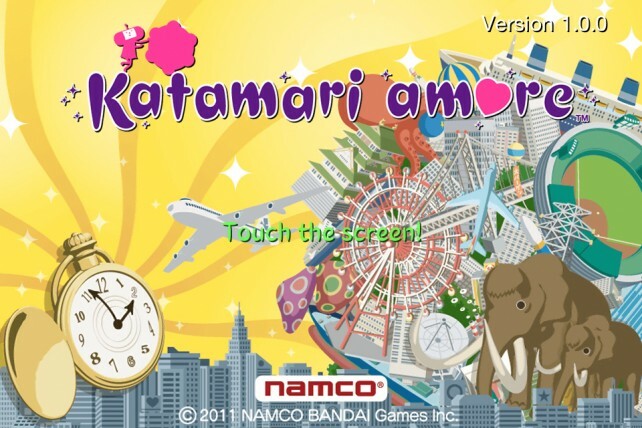 The second iOS installment of Namco's popular Katamari Damacy series, Katamari Amore, is now available in the App Store. Namco has revealed that a second Katamari Damacy game, Katamari Amore, will be coming to our favorite mobile platform this Thursday.